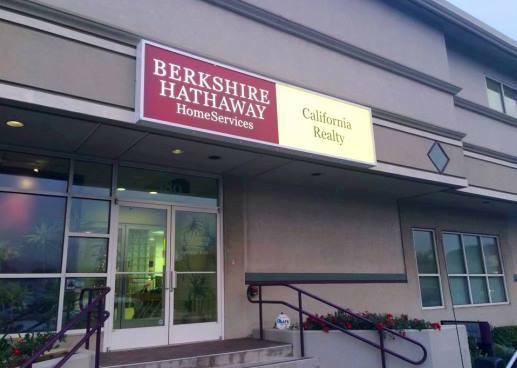 What distinguishes Berkshire Hathaway HomeServices California Realty from others? 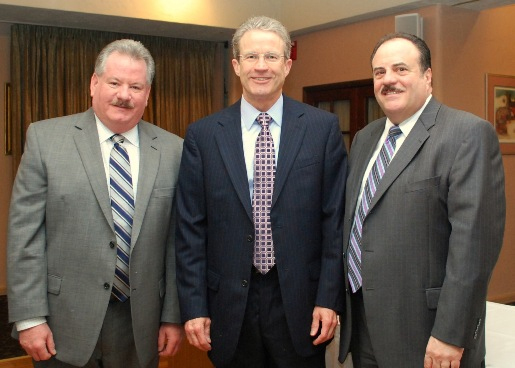 The roots of our company date back to over 50 years, when the company was first founded in the City of San Bruno. In 1993 the company merged forces with its largest competitor with the goal of “Better Serving Its Clients” in an ever-changing real estate market. Today the company operates as Berkshire Hathaway HomeServices California Realty, the largest single office company in San Mateo County. Thousand of home sellers have sold their properties with our help. The company has always been a leader in the community, providing service to several Chambers of Commerce, service clubs and civic groups including service to the Millbrae and San Bruno Planning Commissions and elected bodies such as the San Bruno City Council. As well as providing leadership and involvement to our communities, members of our firm contribute a portion of their income to our Community Support Program. This program enables our firm to help the schools and youth of our community to obtain computers, sports equipment, and other items that today’s school budgets do not provide. At Berkshire Hathaway HomeServices California Realty, San Bruno we are proud of our local ownership, regional dominance, and national recognition. As a client you benefit from our state of the art marketing systems exposing your home to the Internet, where in excess of 85% of all home buyers begin their search for a home. Our commitment to our clients and as members of the Berkshire Hathaway HomeServices family allows you to enjoy the best of both worlds. We are confident that our professional commitment, together with access to the services, will result in a real advantage to you the client. Our performance and results speak for themselves. We at Berkshire Hathaway HomeServices California Realty, San Bruno, California, are committed to being a highly respected, successful, real estate company that is growth oriented, forward thinking, proactive, and technologically savvy. We conduct ourselves at all times in the highest ethical, professional and competent manner when dealing with our customers (tenants, home sellers, home buyers, investors), our associates and employees and other Reatlors. Our goal is to build the future from our solid company base, with acute awareness of business and people trends, while providing the finest products and services to our customers! To maintain a highly successful, extremely profitable, quality single office, where our customers (which include our associates, employees and clients) are “raving fans”. Integrity: To adhere to strict personal honesty and independence for one’s self. Fairness: To be treated fairly and to treat others fairly, one and all. Caring family atmosphere: Having compassion, never taking ourselves too seriously, and working together and as a family through all situations. Profitable: Simply a by-product of doing all of the above successfully.